Johan Otter’s life changed in a fraction of a second the day he and his daughter Jenna were attacked by a grizzly bear while hiking in Glacier National Park. 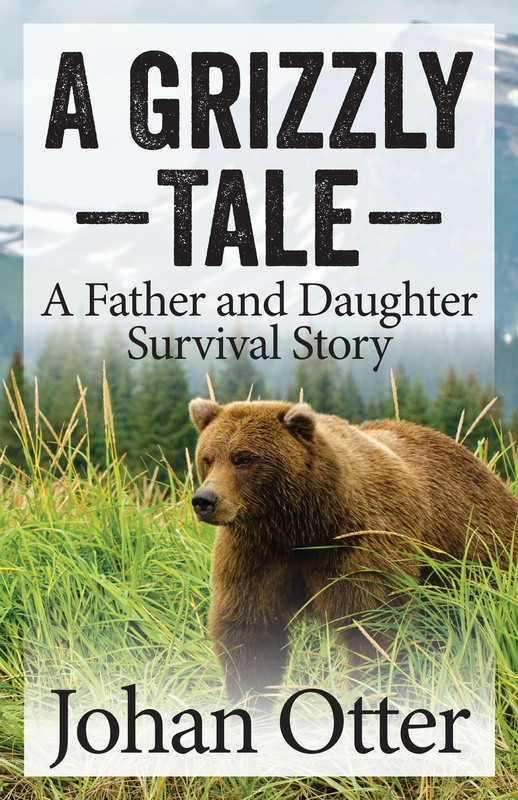 This is his tale of survival, family, and triumph in the face of trauma. Warning: Contains graphic images of bear attack victims. Johan Otter grew up in the Netherlands and came to the United States in 1984 to work as a physical therapist. 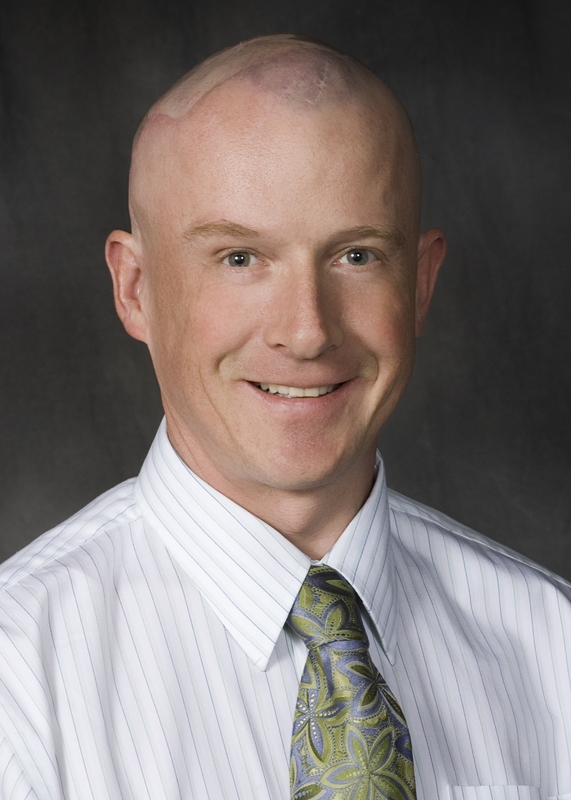 Today, he holds a clinical doctorate in physical therapy and fellowships with the Advisory Board and the American College of Healthcare Executives. Johan has spoken to organizations large and small about the importance of staying positive after trauma, the realities of experience as a patient, and the circumstances that drive a parent to offer his own life to protect a child without a second thought. He currently resides in San Diego county, California with his wife Marilyn and is the proud father of Jenna and Stephanie. Learn more about Johan as a speaker.